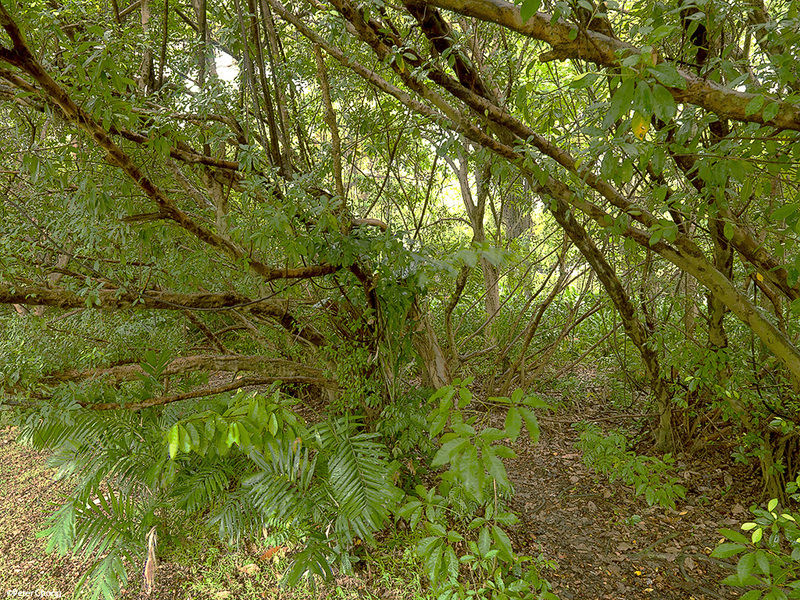 Watchscapes: High Resolution Photography by Peter Chong: Jungles in Singapore? I recently was inspired by the work of Clyde Butcher and have started a series of photographs to depict the jungle scenery in Singapore...wait a minute, did I say jungle in Singapore? Is there one? Well, there are spots...which when carefully framed, may be nice subjects to depict the dense folliage which may be a jungle...I have just begun this journey, and am looking for more locations to photograph these. Here are my initial two shots. By nature, these locations are often very dark. I attempted to do a HDR with the Hasselblad...not entirely successful, I think. Though I did manage to bring out some shadow detail, the entire scene is rendered rather differently. And I ended up preferring the non HDR shot, shown below. 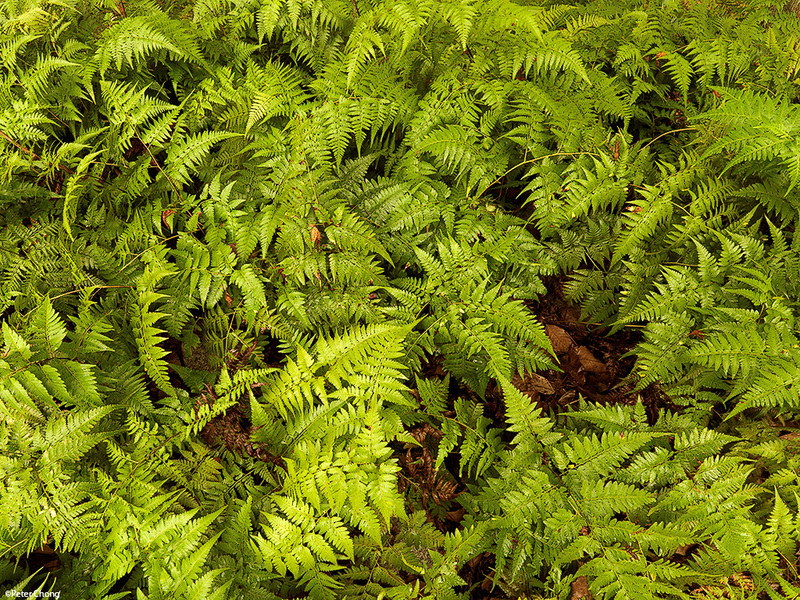 Inspired by Ansel Adams, similarly titled photograph, Ferns. Click to open to larger 1920 wallpaper sized images. But please be aware of the copyright issues...by clicking you acknowledge and agree that you will only use the image for personal use, and will not edit it in any way.